As someone who likes to follow what is going on in the loyalty space, I find myself signing up for countless newsletters and membership programmes. Be it a cinema chain, fashion retailer, or travel rewards club that I am joining; I inevitably find my inbox often full of welcome emails. They have become a core part of most brands eCRM strategy and can be one of the most impactful communications a brand sends to its members. It sets the tone for the membership programme itself and, if executed effectively, can help to engage a new member from day one. 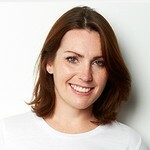 The following are therefore my top tips for crafting an effective welcome email strategy. If someone has signed up for your membership programme, it’s an indication your brand is top-of-mind with that customer. Perhaps they just visited your cinema and signed up during the visit, or they’ve used your website or app and have joined while planning their visit for an upcoming film. Capitalise on this interest by using the welcome email to drive another visit. Providing an offer for your member to visit again in the next few weeks could help drive an incremental customer visit, while also reinforcing to the member that they have made a great decision in joining your programme. They will see this as a sign of the great value yet to come! Who says a welcome email has to be a one-time communication? Refresh your welcome email strategy by transforming it into a series of onboarding emails to new members. Membership programmes often have a lot of complexities that can be overwhelming for new members; how do they earn benefits? What makes them eligible for a new membership tier? How do they redeem rewards? Consider breaking this information up into easily digestible segments with an onboarding series of emails that extends across the first one-to-four weeks of membership. 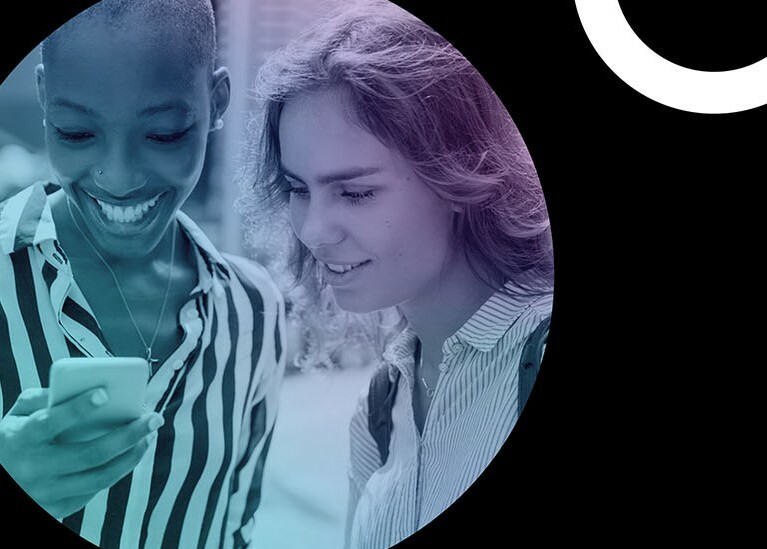 This approach will not only ensure your new members fully understand your programme, but also give you a reason to keep engaging new members early on in their membership lifecycle. We are in the movie business! I think that sometimes when we sit in a boardroom talking about customer engagement and loyalty strategies, we have a tendency to forget this fact. From a customer perspective, the movie industry is exciting, fun, and provides escape from the everyday….yet so many welcome emails feel so drab and corporate. You want a new member to feel that, by joining your programme, they are going to become even closer to the world of cinema and to the movies they love! Keeping the welcome email fun and filled with content and/or images from movies, is an easy but engaging way to energise your new members. While you may not have very much history on your new customers at this point in your relationship, use what you have to personalise the welcome email as best as possible. Use the member’s name, mention their favourite cinema, or ask them to rate the film they recently saw with you are simple ways to take a traditionally generic email, and make it feel especially tailored for your new member. Haven’t captured very much information about your new member yet? Perhaps they signed up for your programme at point-of-sale with only their name and email address? The welcome email can therefore be a perfect opportunity to try and capture a bit more information on your new member. Linking through to a subscription centre on your website or to the member’s own account page could help you attain ‘nice-to-have’ data points, such as; a customer’s favourite film genres, preferred cinemas or even additional demographic details such as their gender, age or household size that you might not have captured upfront. A small incentive to encourage members to provide this additional information will also help increase response rates. 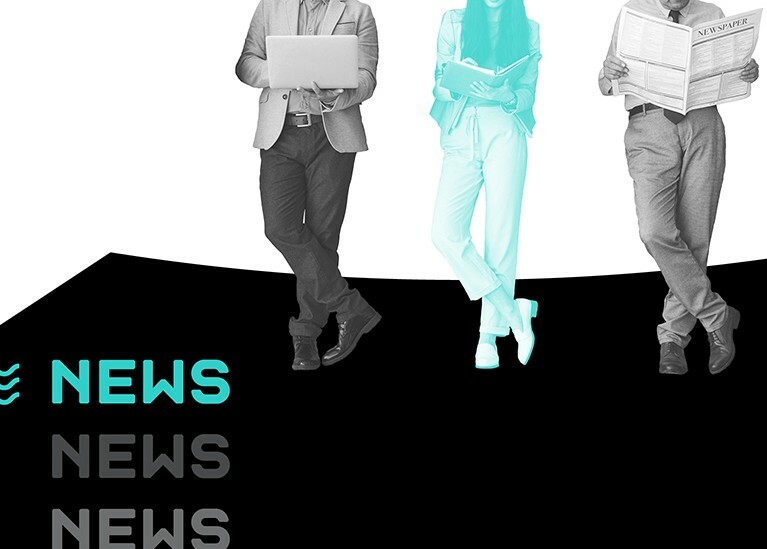 "If you are capturing mobile contact information and mobile opt-ins for your new members, why not use this channel as an immediate way to connect?" While I know this blog is focused on welcome emails, this strategy can most definitely extend to SMS or push notifications. If you are capturing mobile contact information and mobile opt-ins for your new members, why not use this channel as an immediate way to connect? While the opportunities to provide a lot of details are limited by 160 characters, a friendly text message, for instance, is a great way to open up that line of communication with your customers. As the wise saying goes, you only get one chance to make a good first impression. I believe that this advice applies to the online world as much as it does face-to-face. By using my tips and making that great first impression for your programme, my hope is that you won’t be saying goodbye to any of your members any time soon! 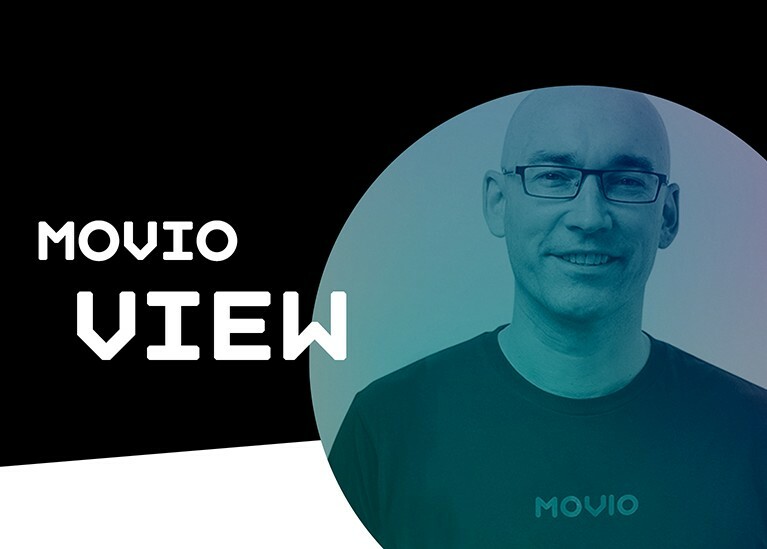 Movio Expert Matthew Liebmann discusses the impact of the Movio Media dataset and how to successfully market movies to moviegoers.